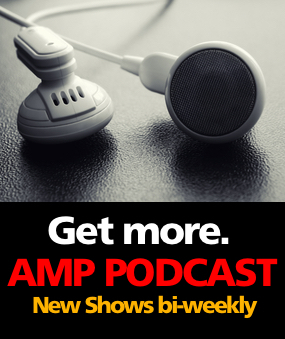 AMP Affiliate Program: Join Now for Free! We do the selling for you. Our follow up systems will help create multiple commissions for you. You earn ongoing commissions on every workshop or product sold for up to 1 year. Bullet-proof proven tracking system makes sure you get the commission. No high minimums to getting paid. You make a sale – you’ll get a check! It’s that simple. You get paid approximately 30 days after the end of the month in which affiliate purchases were made. You’ll receive an email notification of EVERY sale you make. You can always check your stats and visitors in real-time to see how you’re doing. FREE products for you to review on your website or for your email list! We want you to succeed, and by that we mean that you PROFIT from this relationship. You are our Partner in business, and we operate on a WIN-WIN philosophy. Our goal is to provide the same kind of support and service to our affiliates as we do our customers. Our payout period is 1 year from first contact with a new lead. This means that anytime within 1 year of when we first get a lead in our system, if that person makes a purchase… you get PAID. (Payouts are monthly, after account surpasses $50, affiliates not in the U.S. will receive payment via Paypal).